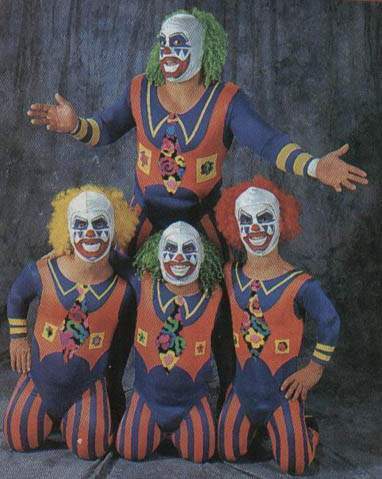 - WWF Survivor Series '94 (November 23) = Doinks 'R' Us (Pink, Dink, Doink, & Wink) fought in an "Elimination" Match against the Royal Family (Jerry Lawler, Cheesy, Queasy, & Sleazy). Pink was eliminated by Cheesy. The entire Royal Family 'survived'.